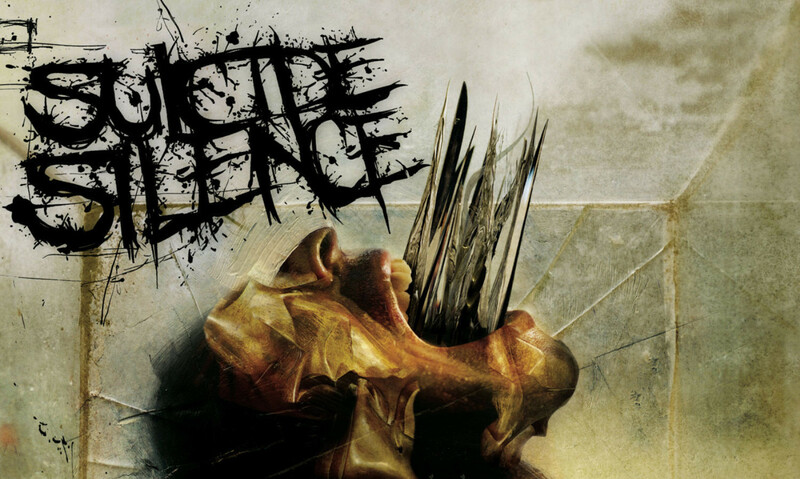 Suicide Silence have announced that they are going on tour and will play their debut album 'The Cleansing' in full to celebrate its 10 year anniversary. 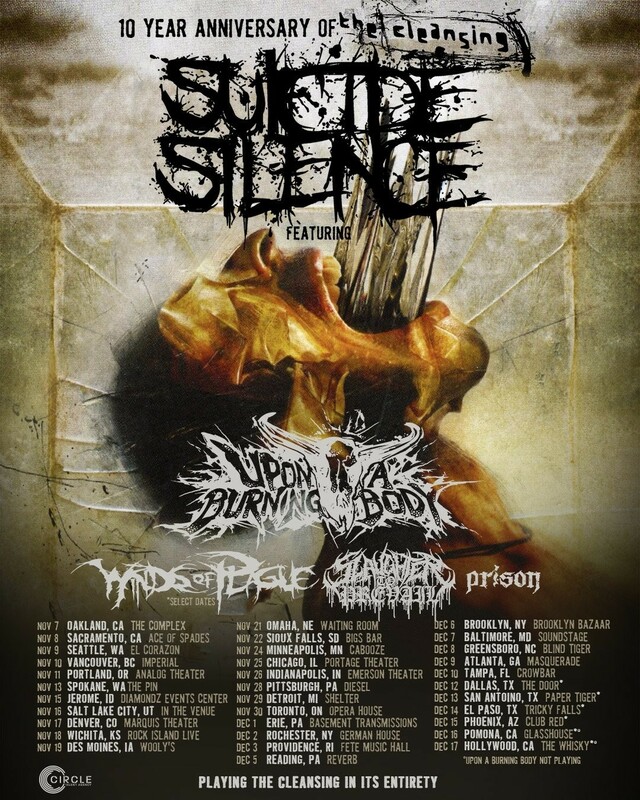 They will be joined by Upon A Burning Body, Winds Of Plague (select dates), Slaughter To Prevail and Prison. Brutal. Tickets are on sale from Friday.